Dr. Kevin Sadati is a leading California facial plastic surgeon specializing in minimally invasive facial and nasal surgery. Dr. Sadati recently released his commentary regarding today’s most common aesthesis concerns expressed by today’s patients. some of today’s most common aesthesis concerns, including Botox®, double chins and wrinkles. Recently, Newport Beach Facial Plastic Surgeon Dr. Kevin Sadati, released commentary explaining some of today’s most common aesthesis concerns, including Botox®, double chins and wrinkles. As a member of the American Academy of Facial Plastic and Reconstructive Surgery (AAFRS), a Diplomat of the American Board of Cosmetic Surgery (ABCS) and a board certified facial plastic and ENT (ear, nose, throat) surgeon, Dr. Kevin Sadati is considered a leading authority on facial plastic surgery. According to the Newport Beach facial plastic surgeon, another common concern among patients is loose skin around the neck. Dr. Sadati explained that one way to help increase elasticity of the skin is to eat foods high in omega-3 essential fatty acids. He also recommended using medical grade skincare products meant for one’s face on neck skin, rather than products formulated for thicker skin. 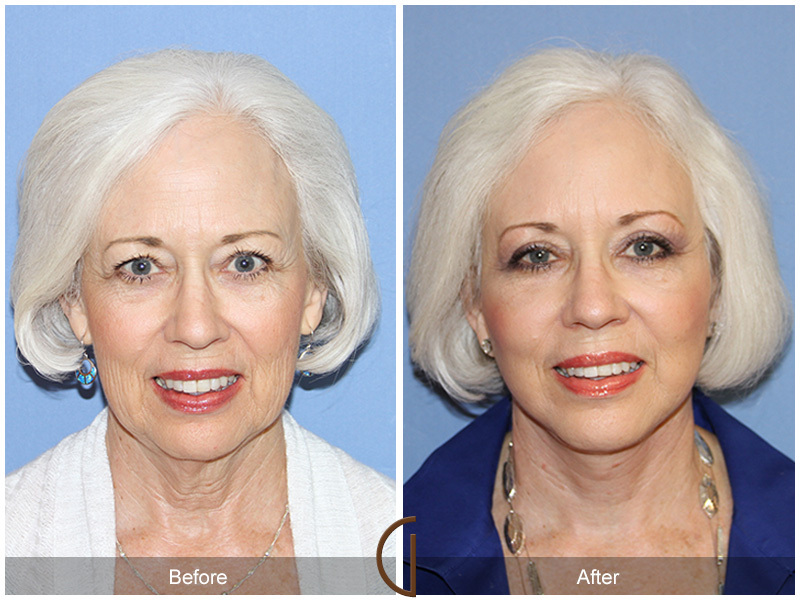 As for a minimally invasive cosmetic procedure, fractional CO2 laser resurfacing is suggested to stimulate collagen and improve the tone and texture of one’s skin. Dr. Sadati has pioneered a number of innovative cosmetic surgery procedures used by hundreds of doctors worldwide, including one procedure which uses free fat transfer with Platelet Rich Plasma to reduce a patient’s recovery time from a number of key procedures. 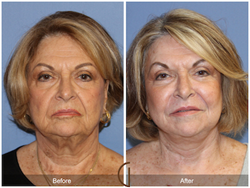 With more than a decade of experience in facial plastic and reconstructive surgery, as well as nose and sinus surgery, Dr. Sadati has become a top Orange County cosmetic and sinus surgery specialist. 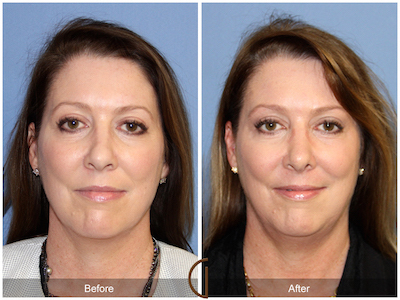 For more information on Dr. Sadati and his services, visit the Gallery of Cosmetic Surgery's website.